Great starter home in private yet convenient location!! Quiet road is close to shops, restaurants, and Western New England University.. 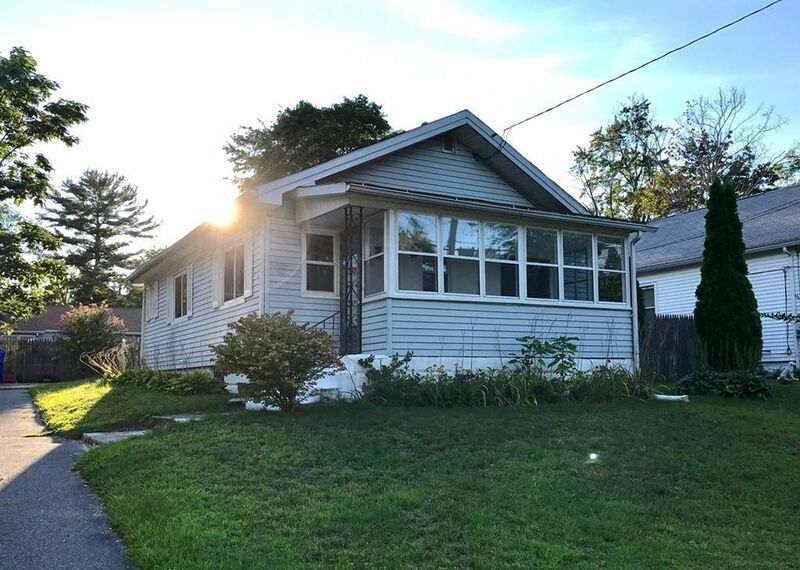 Enjoy the bright and sunny front porch and a fenced back yard..This home has a full basement with washer/dryer hook-ups and lots of storage capability. A low maintenance home with affordable heating bills. Come see this freshly painted and cozy home !